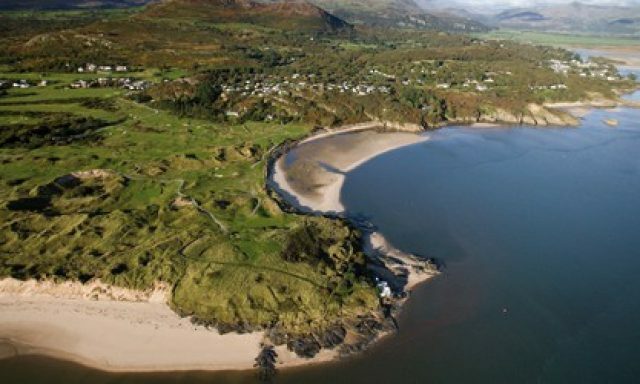 Few places can rival the spectacular setting of Bull Bay Golf Club, an 18 hole championship course. 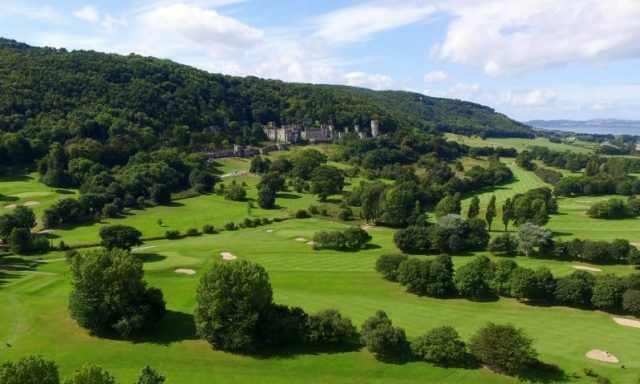 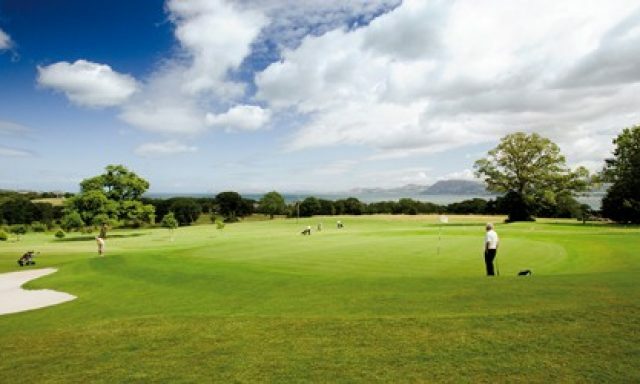 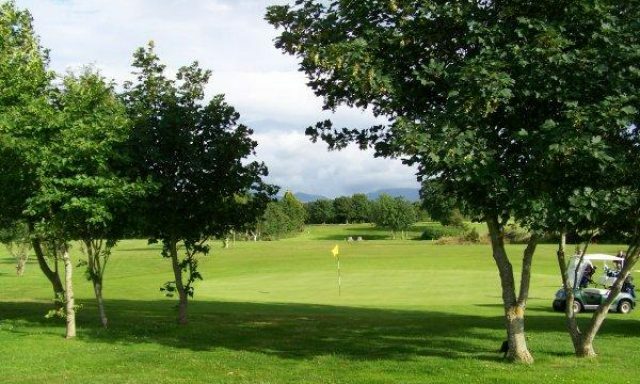 The Menai Straits and the Snowdonia Mountain Range form a magnificent backdrop to this 18 hole parkland course. 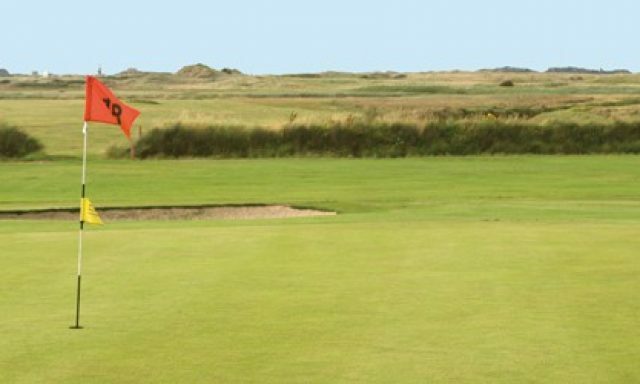 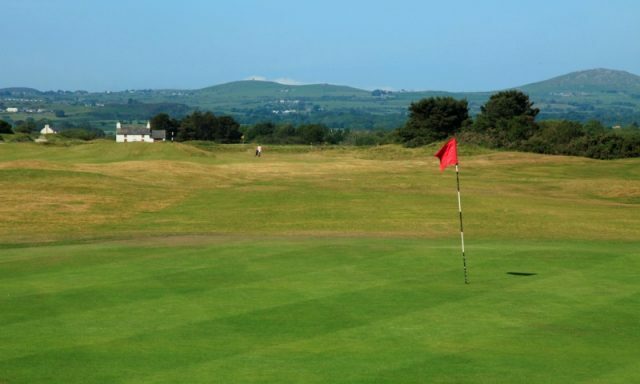 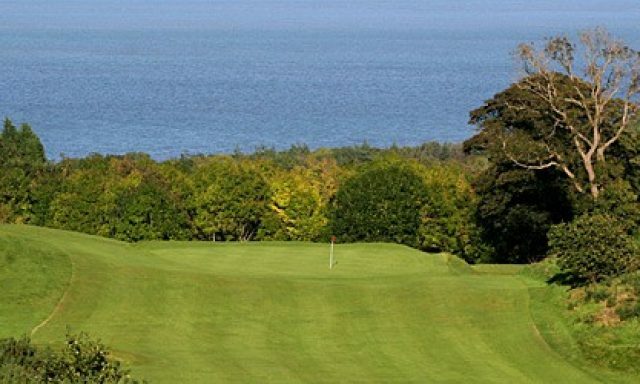 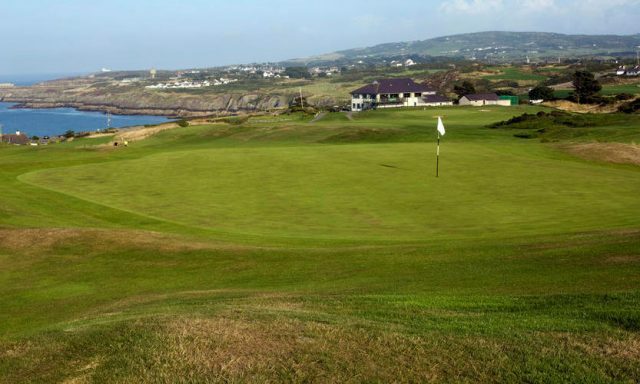 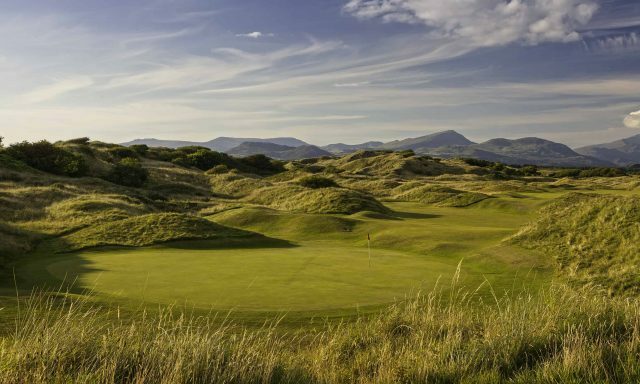 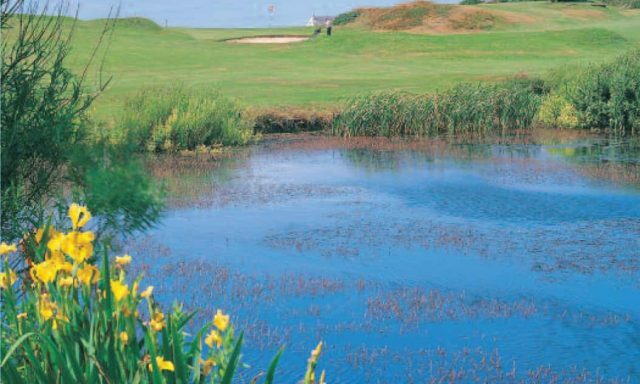 Located on the stunningly beautiful Isle of Anglesey, Holyhead Golf Club offers some of the best golf to be had in Wales.